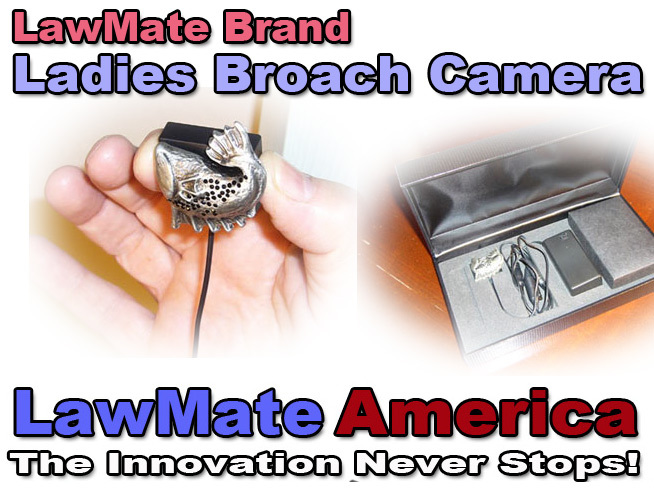 LawMate Brand Wearable Broach Camera! 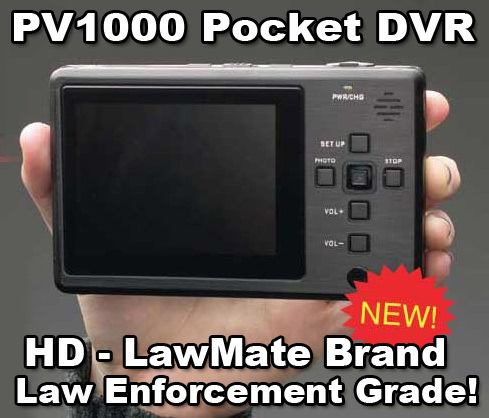 This LawMate brand covert video broach camera looks very sharp on the ladies and works with LawMate Brand digital video recorders. 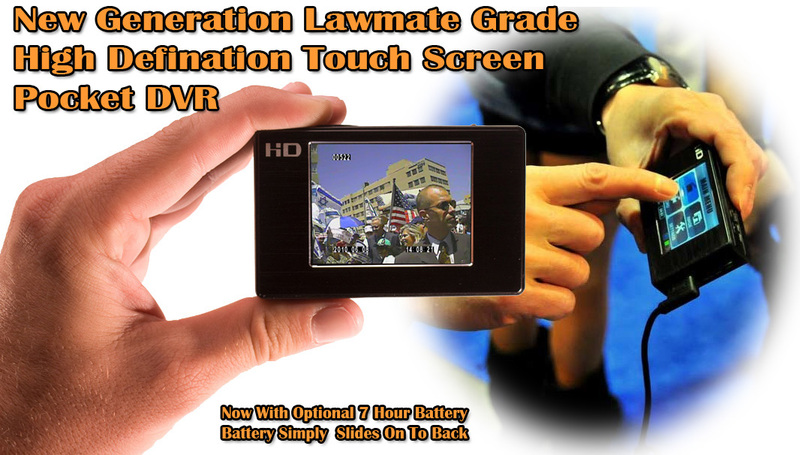 With high resolution full color video and an 80 degree field of view the lady agent will capture that all important covert video every time! 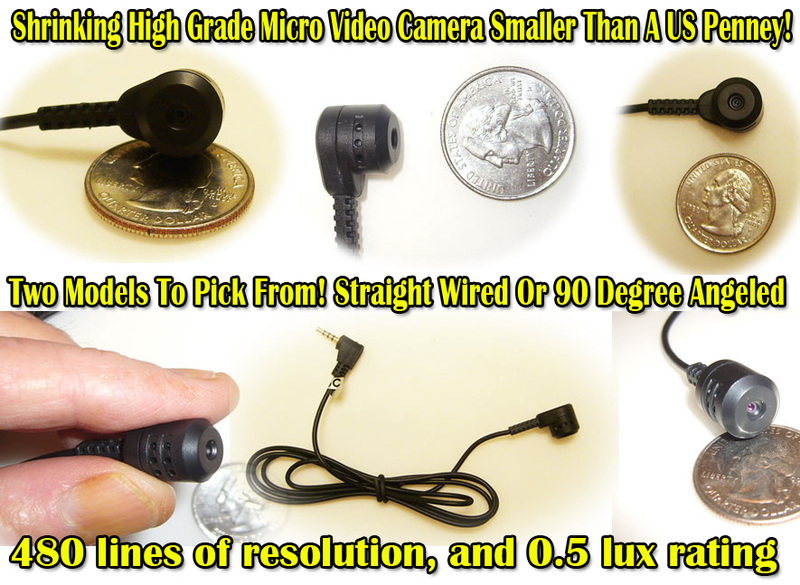 The broach camera is designed to look great with just about any outfit. 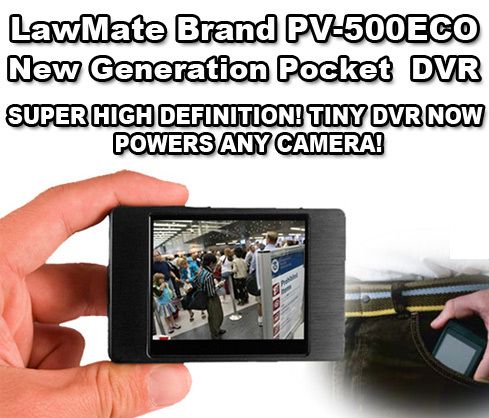 • Can not see camera even when you are inches away! 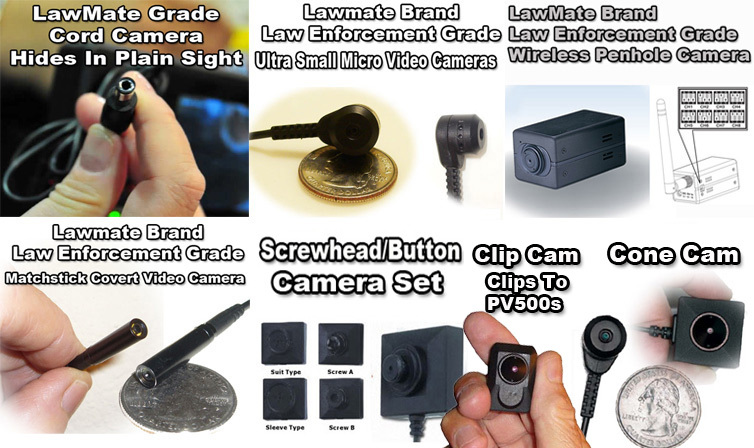 HIGH GRADE LAWMATE BRAND CAMERA OPTIONS! 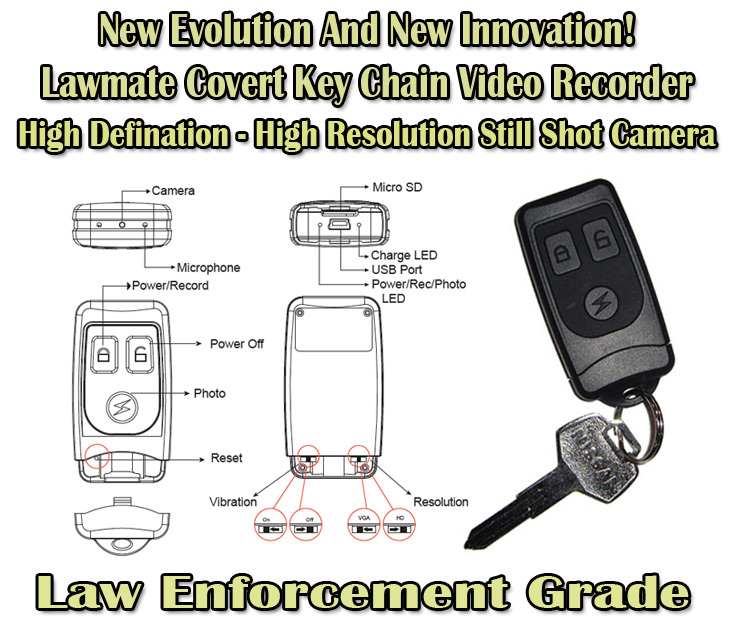 NOW WITH ALMOST 30 DIFFERENT HIGH GRADE LAWMATE BRAND CAMERA OPTIONS! 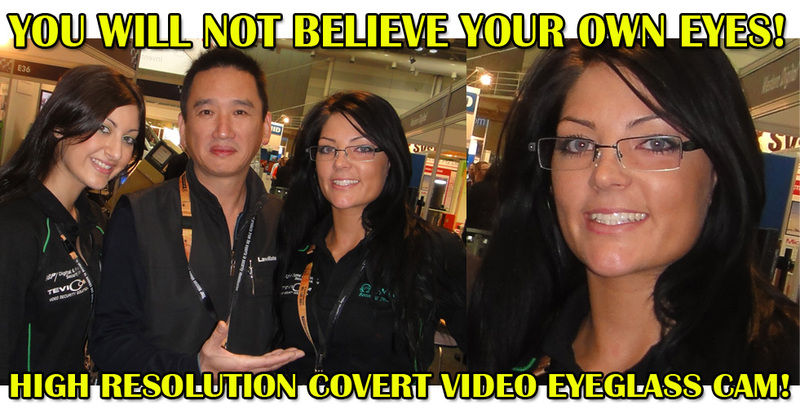 That Is Still Not All When It Comes To Options! 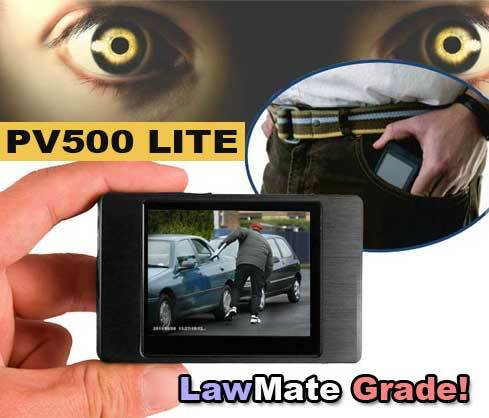 LawMate Grade Cameras Can Now Go Wireles! 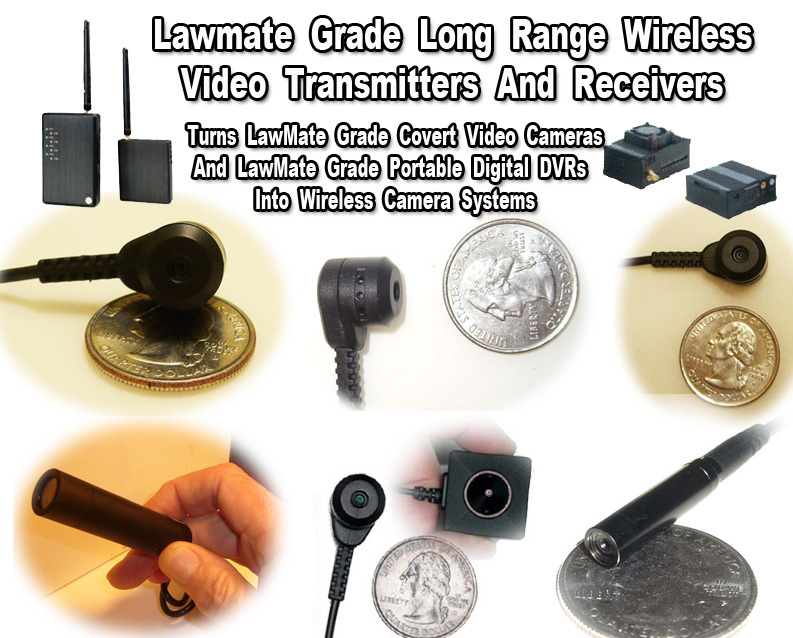 Turns A Wide Selection Of LawMate Grade Cameras Into Long Range Wireless Cameras! 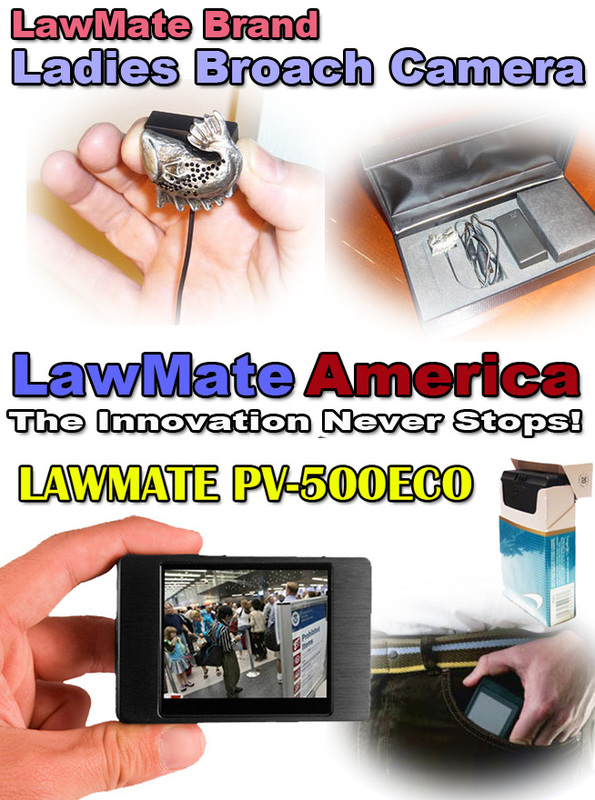 LawMate Brand Covert Video Products Continues! 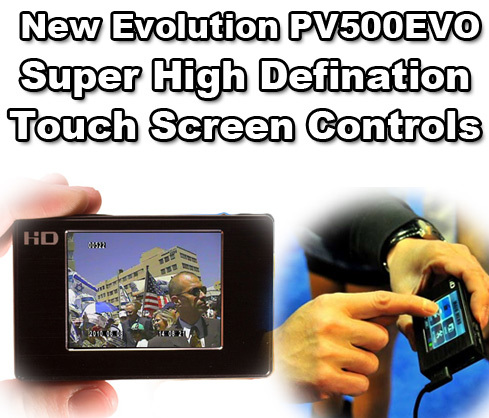 WILL BE SHOWN FOR THE FIRST TIME AS ASIS SHOW MENTIONED ABOVE! 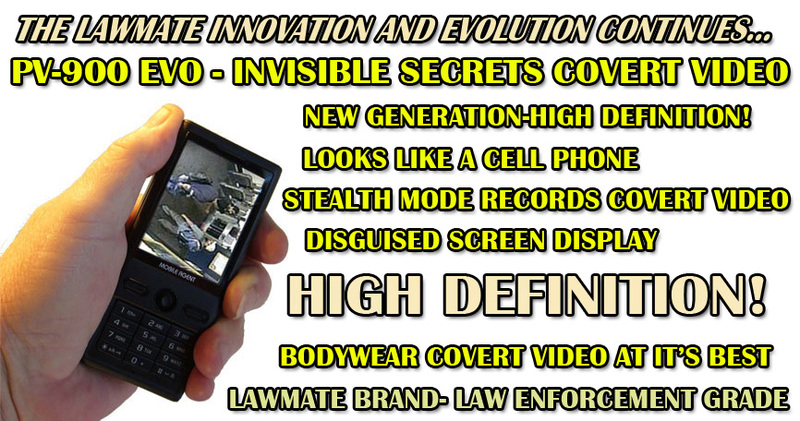 Innovative High End Bodywear Covert Video At It's Best! 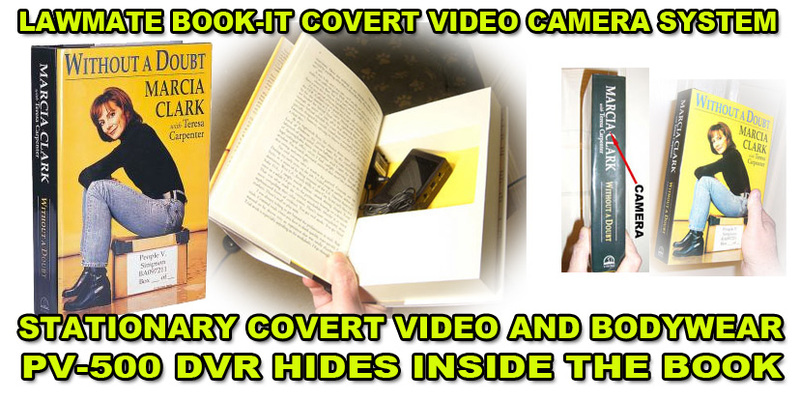 Covert Video Bodywear Operations Will Never Be The Same Again! 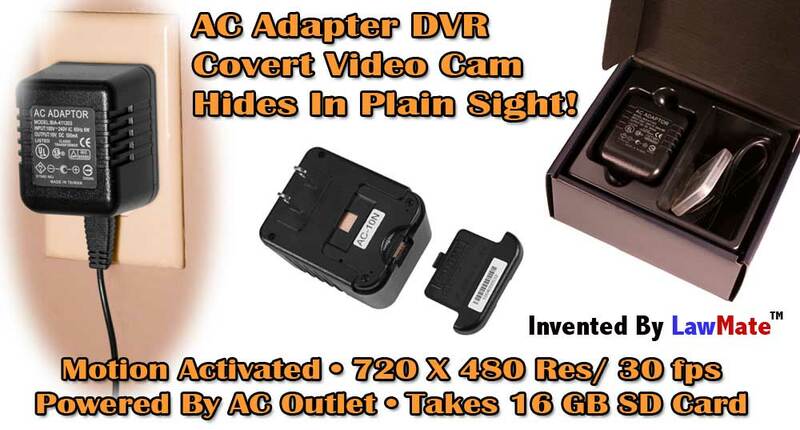 More Covert And Invisible Than Anything Ever Before!